Codeology recently installed a third new P100 print and apply system utilising Codeology’s iBar design and network software at the Cheese Warehouse in Whitchurch, U.K. Factory manager of the Cheese Warehouse Steve Dilworth said: “Our previous system of pre-printing labels and hand applying them was very labour intensive and wasteful, we also had the possibility that an incorrect roll of labels may be used causing issues later within the supply chain. Since the first P100 was installed 12 months ago we saw an immediate increase in efficiency with less labour requirement. We also have confidence that we are applying the correct labels with less opportunity for error. We have been so pleased with Codeology since we installed the first P100 that we have now upgraded two more production lines to use P100 systems". Grant Auton, Sales Director of Codeology said: "We are delighted that the Cheese Warehouse chose Codeology after evaluating a number of alternative suppliers. 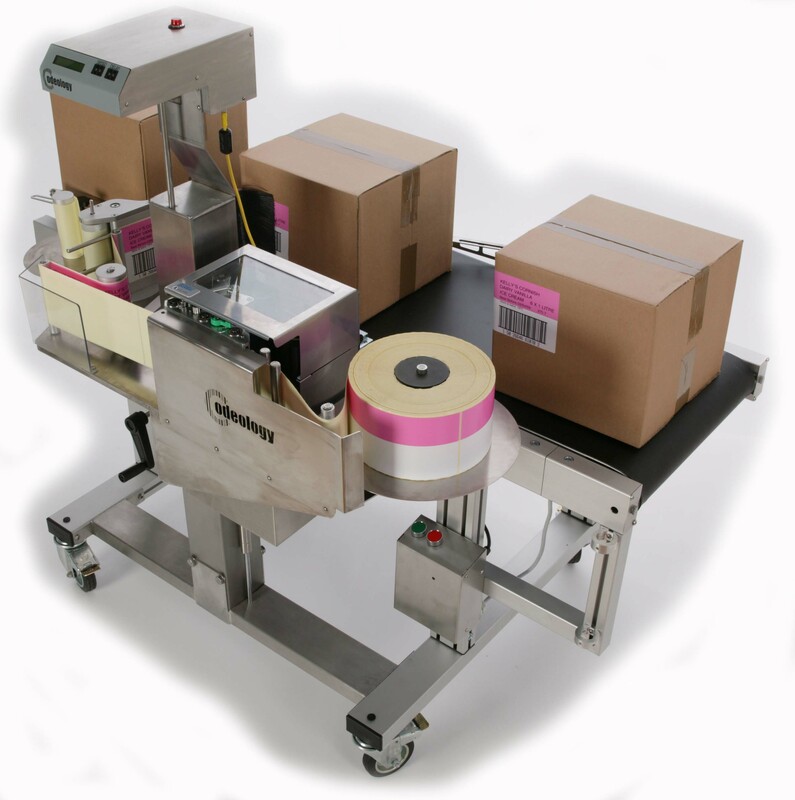 It speaks volumes for our product design, reliability and customer support that the Cheese Warehouse have since purchased two more systems and clearly demonstrates that customers who have high volume labelling requirements who currently hand apply labels will benefit from automating this process with the P100 Print and Apply system."